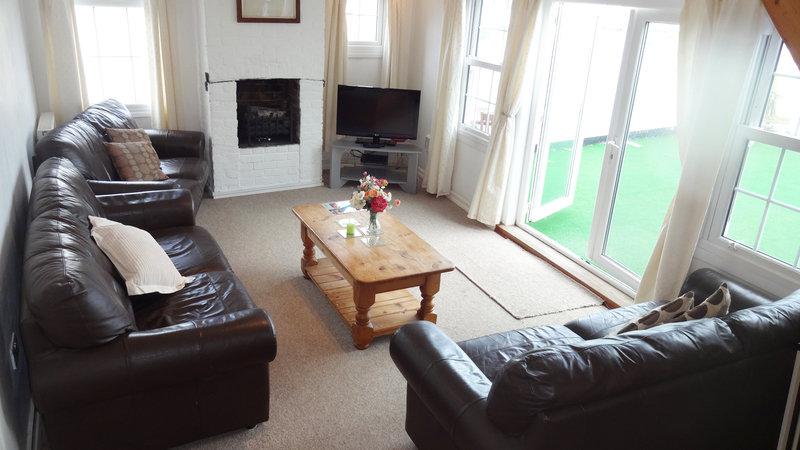 This property is an ideal self-catering base for families or groups of up to six wishing to visit the magical south west coast. 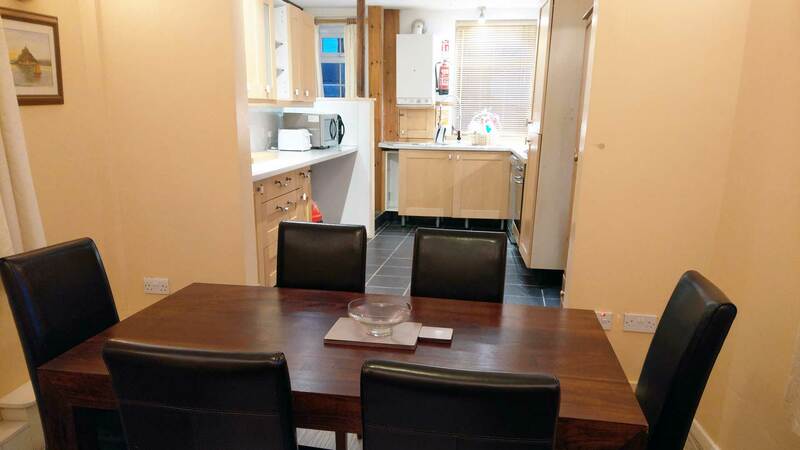 Be it a family break, walking holiday, surfing trip through to Christmas break, Sea View Cottage will help make your stay in Penzance relaxing, enjoyable and memorable. 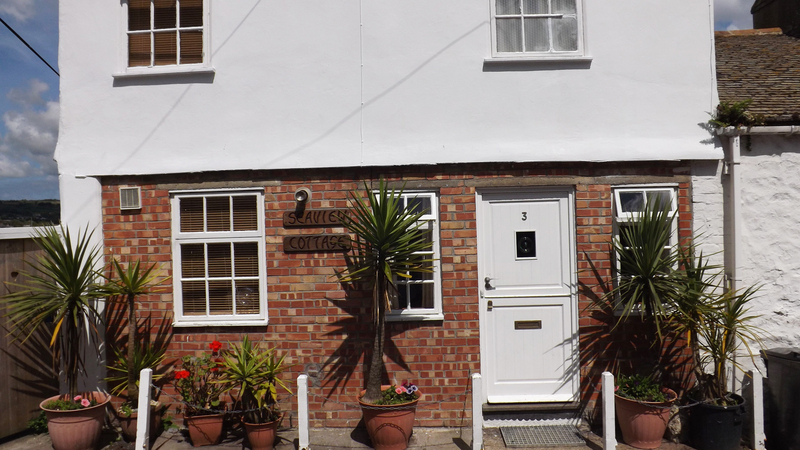 Sea View Cottage is perfectly located at the seaward end of the historic Chapel Street, and overlooking the working harbour of Penzance. 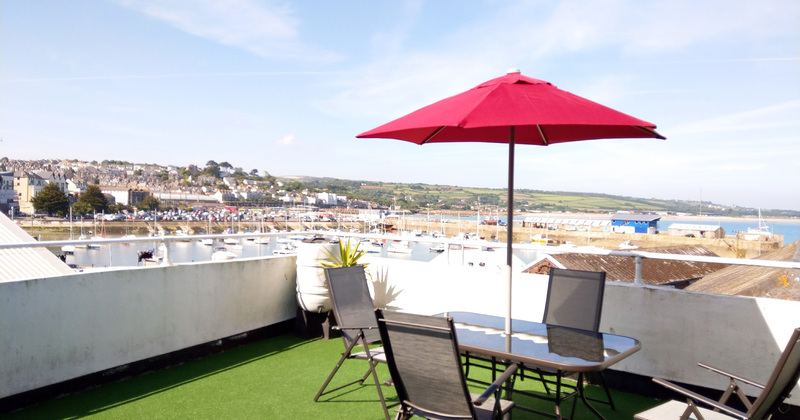 Sea View Cottage offers stunning views of St Michael's Mount to the Lizard Peninsular across Mounts Bay to the working dock at Penzance and the town centre. In the opposite direction you can enjoy Penzance promenade and Jubilee Pool; the largest open air swimming pool the country. If you Continue along the promenade you will find the working fishing village of Newlyn where you can enjoy the famous fresh Jelberts Ice-cream. A ten minute drive from Sea View Cottage takes you to some of the best surf breaks in the country. Famous beaches like Sennen and Gwenver offer golden sand and world class waves. 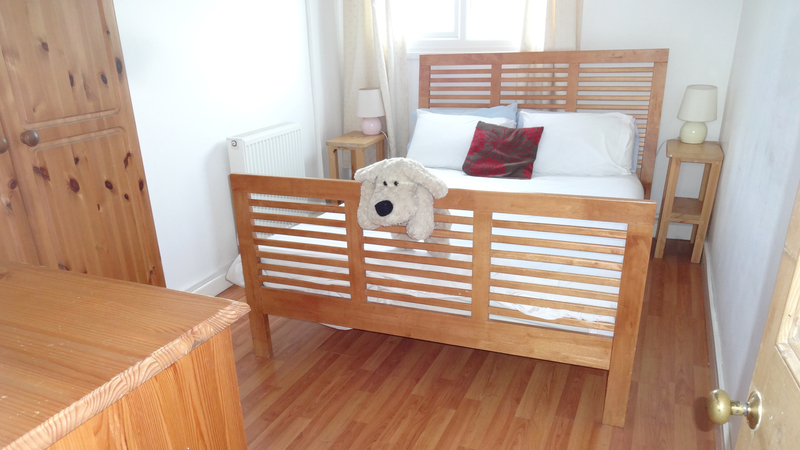 We are centrally located just fifteen minutes from St Ives, The Tate Gallery, The Minack open air Theatre and Lands End. Cornwall is renowned for its gentle climate, influenced by the Gulf Stream, but if you need some extra comfort, all our accommodations are centrally heated. 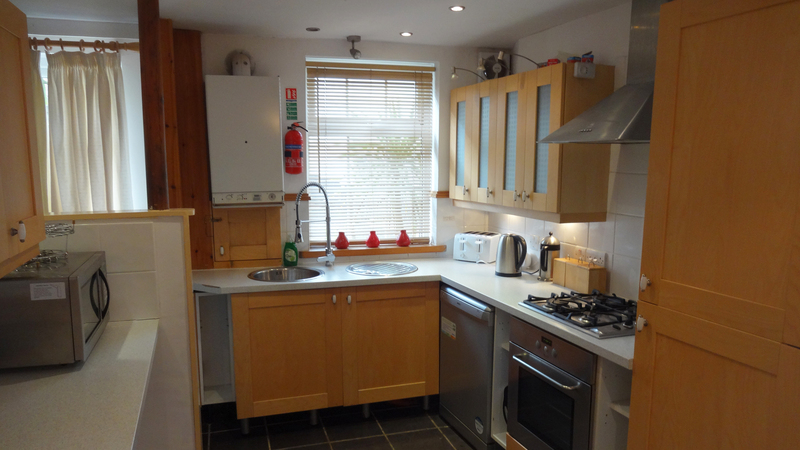 THE GROUND FLOOR offers a spacious modern kitchen fully equipped with a gas hob, electric oven, fridge, freezer, dish washer, washing machine and drier, plus all utensils. 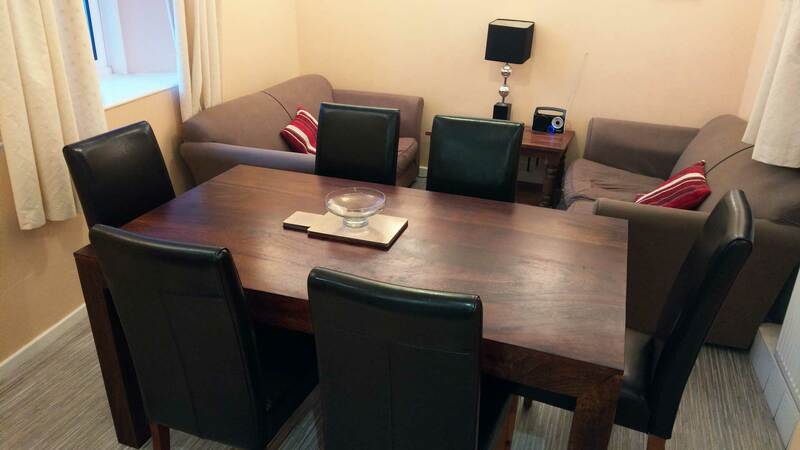 There is also a large dining room with an seating area and sofa bed, utility room and toilet. 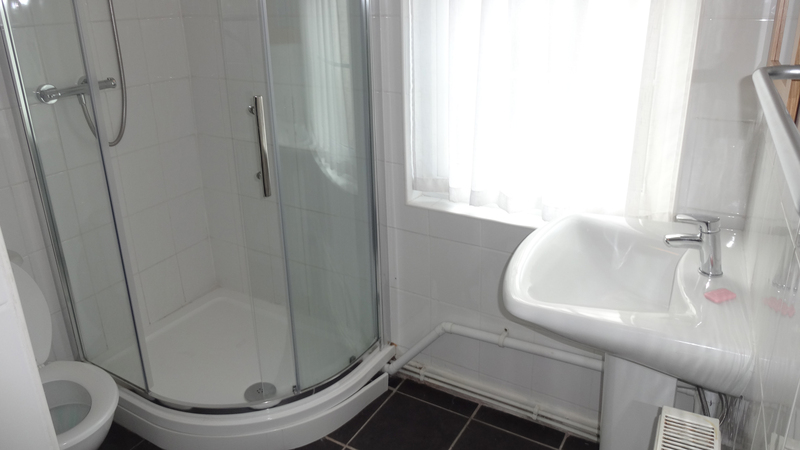 THE FIRST FLOOR consists of two double bedrooms, a bathroom with shower, sink and large airing cupboard. 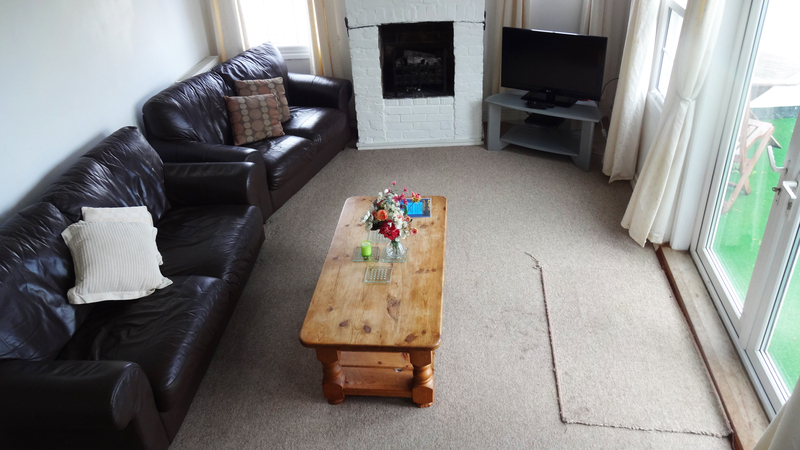 and large living room complete with TV, DVD, and leather sofas for six people. From the living room there are Patio doors through to a large railed roof terrace with magnificent harbour, town and sea views. The terrace area is perfect for a BBQ with patio table and seating - and it also serves as an ideal secluded sunbathing area. 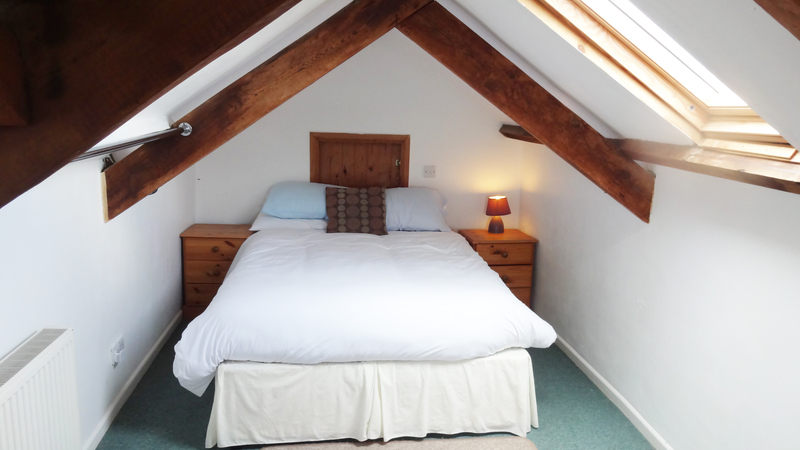 THE SECOND FLOOR Character attic double bedroom with magnificent views across the bay. Yet another fabulous stay. Can't wait til the next time. Clean, comfortable. Had everything you need.